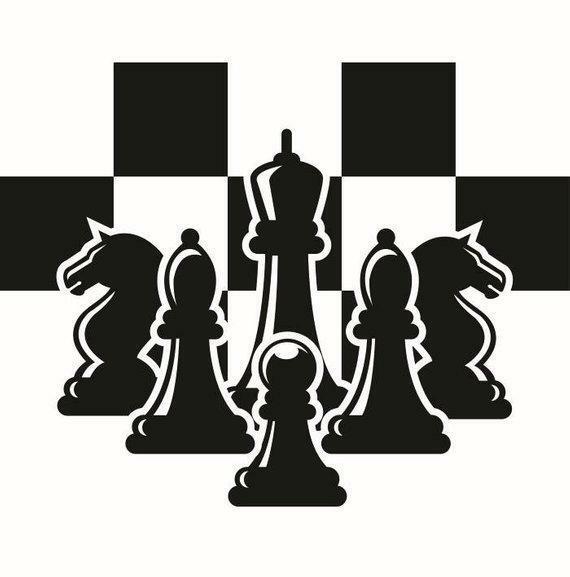 The game of chess helps young people learn to concentrate, think logically, overcome obstacles, spot patterns and categorize information. 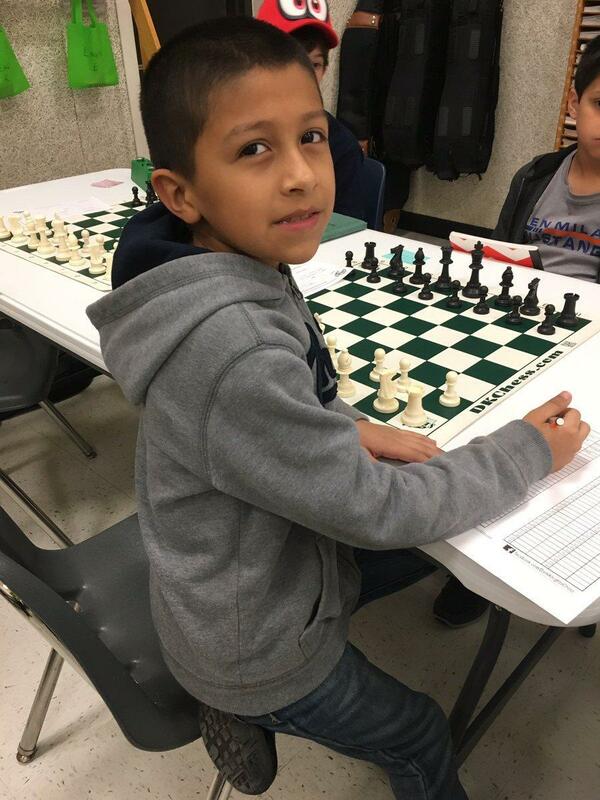 It helps with the development of problem-solving skills, planning, patience, focus of thought and self-discipline. 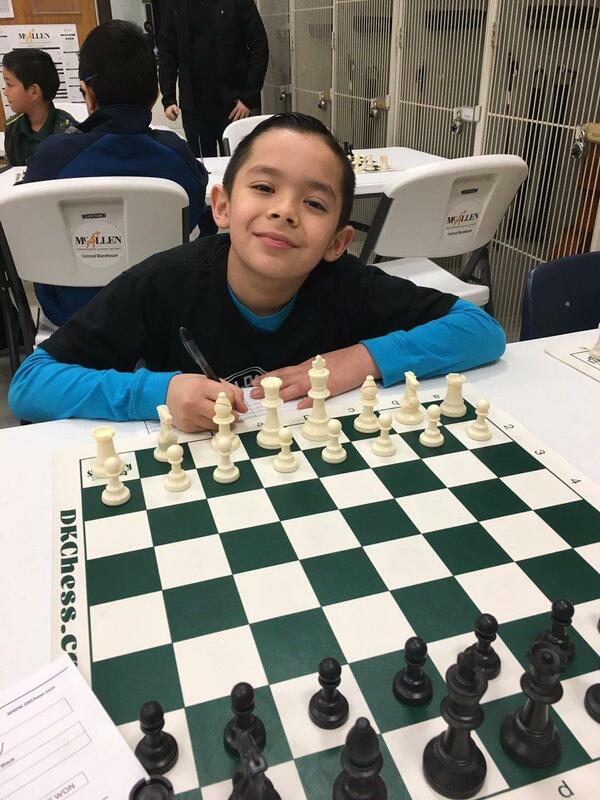 Chess is a competitive activity, but , good sportsmanship and fair play are taught as essential elements of the game. 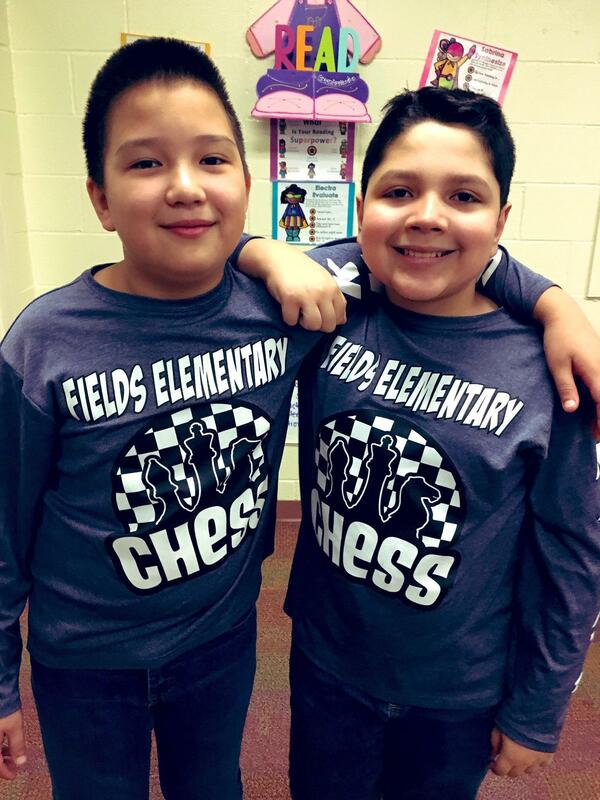 The Fields Elementary Chess Team meets Tuesdays from 3:30-5:00pm. 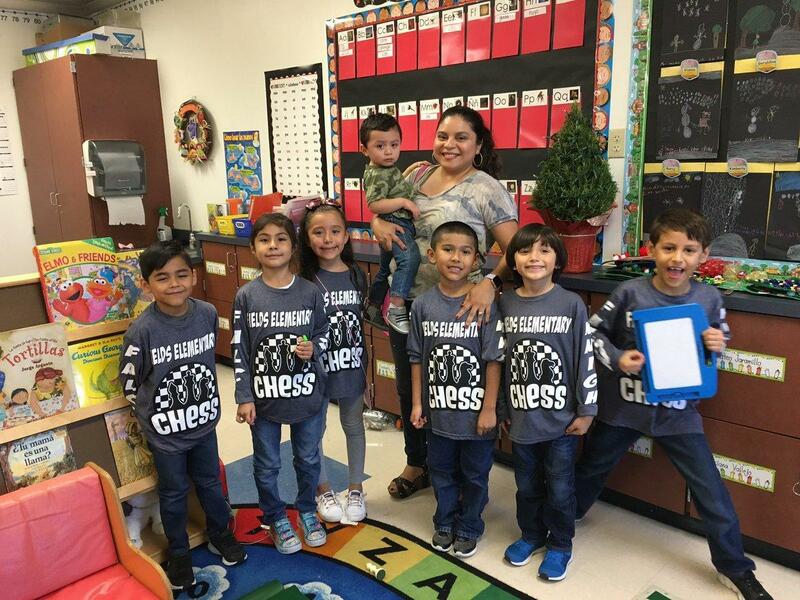 This year, our team consists of 20 students grades 2nd through 5th. 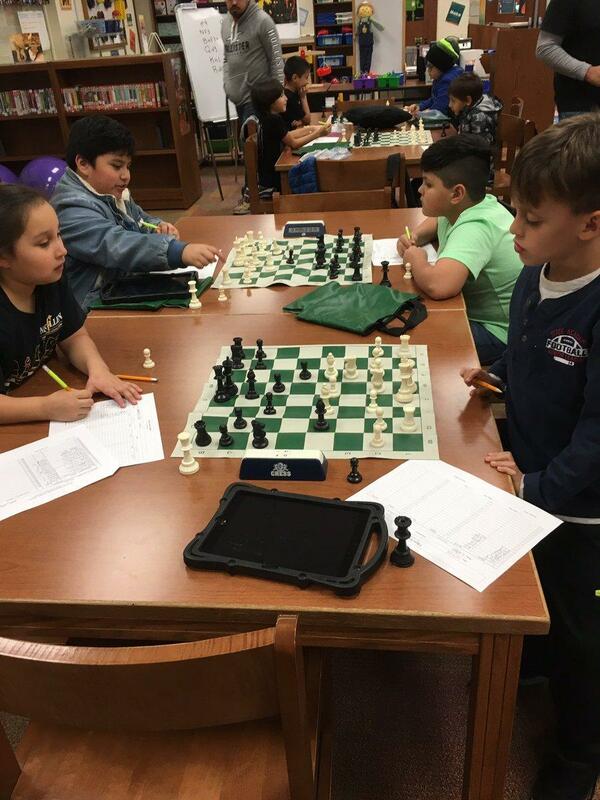 This group works hard year-round learning about chess rules, strategies and tactics. 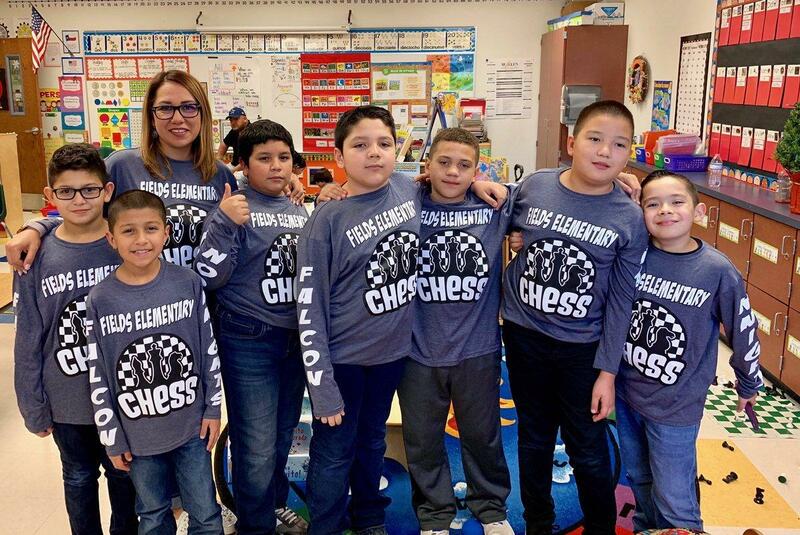 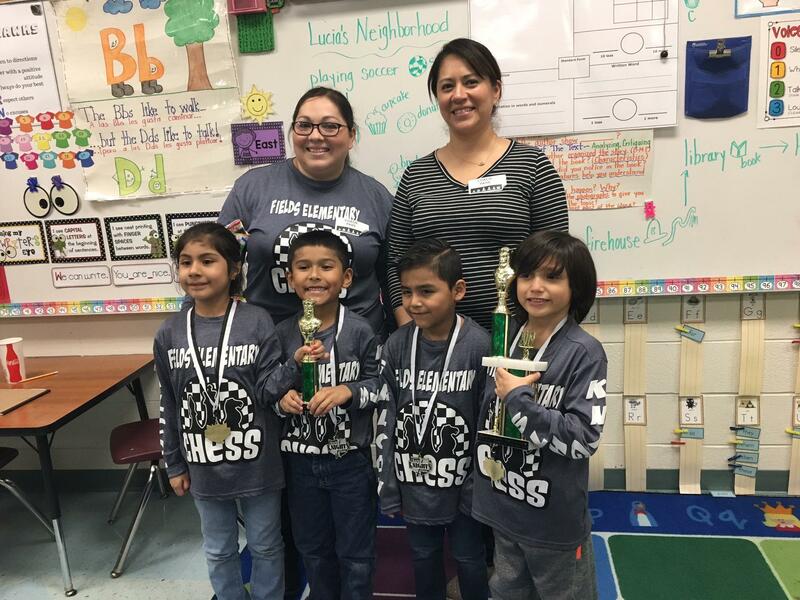 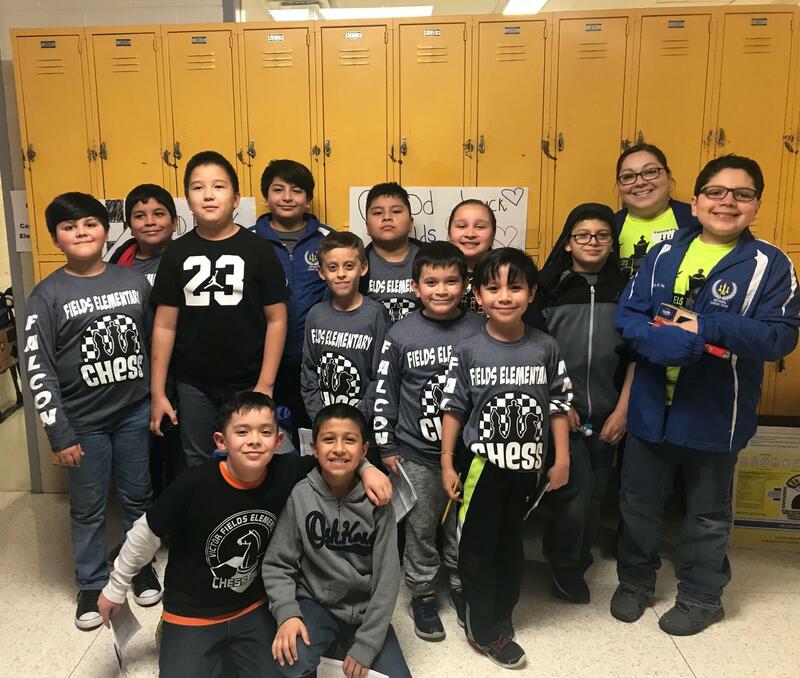 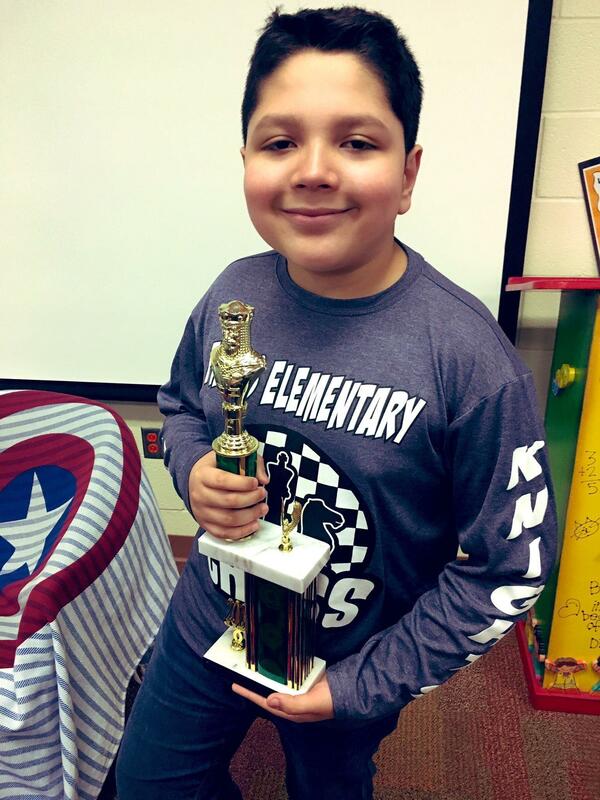 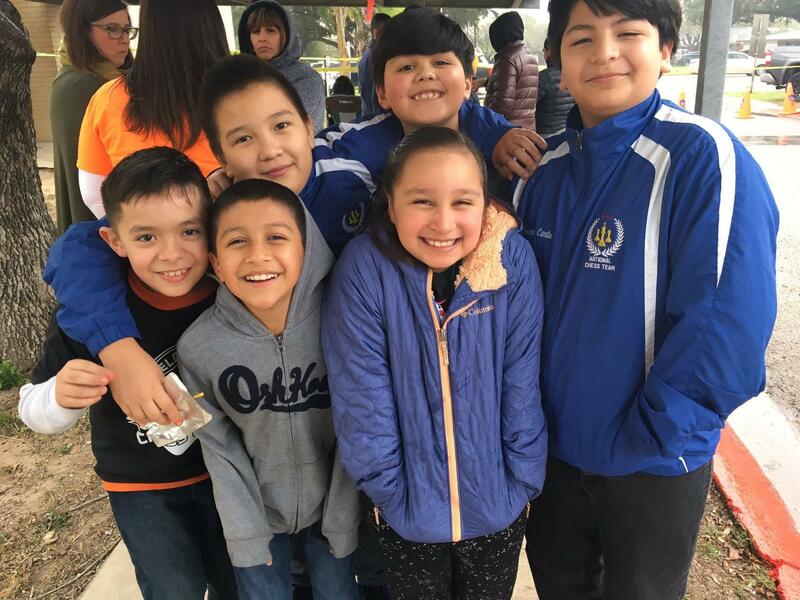 For more information on how to join the Fields Chess Team, please contact our Chess Sponsor, Mrs. Erika Pena at erika.pena@mcallenisd.net.